This class is FREE for owners of an embroidery machine purchased from The Sewing Machine Shop. 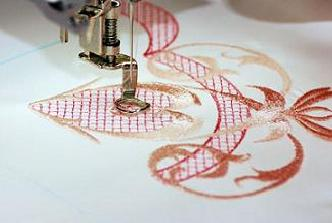 This class is for new owners of a sewing/embroidery or embroidery only machine purchased from The Sewing Machine Shop. You will learn how to set up your hoop with stabilizer and fabric, choose and stitch out your design, and how to navigate through the embroidery functions of your machine.